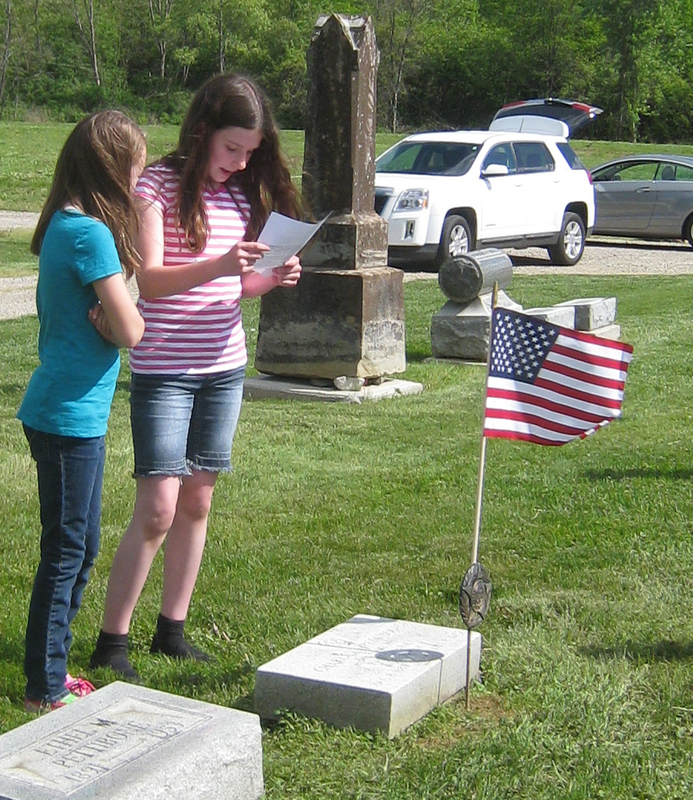 May 23, 2014, Sunbury Halter & Saddle 4-H Club, Troy Terry of American Legion and BWAHS Honor. . . .
Hough, Major General Benson Walker (b.1875, d.1935)- Colonel Infantry from National Guard Field Staff , 166th Infantry to discharge, Camp Perry, Ohio; American Expeditionary Forces Champagne-Marne; Aisne-Marne; St. Mihiel; Meuse-Argonne; Defensive Sectio; American Expeditionary Forces October 18, 1917 to April 25, 1919; Honorable Discharge; Ohio National Guard 1923-1935, Federal Judge, Southern District of Ohio 1925-1935 Buried in Berkshire Cemetery. 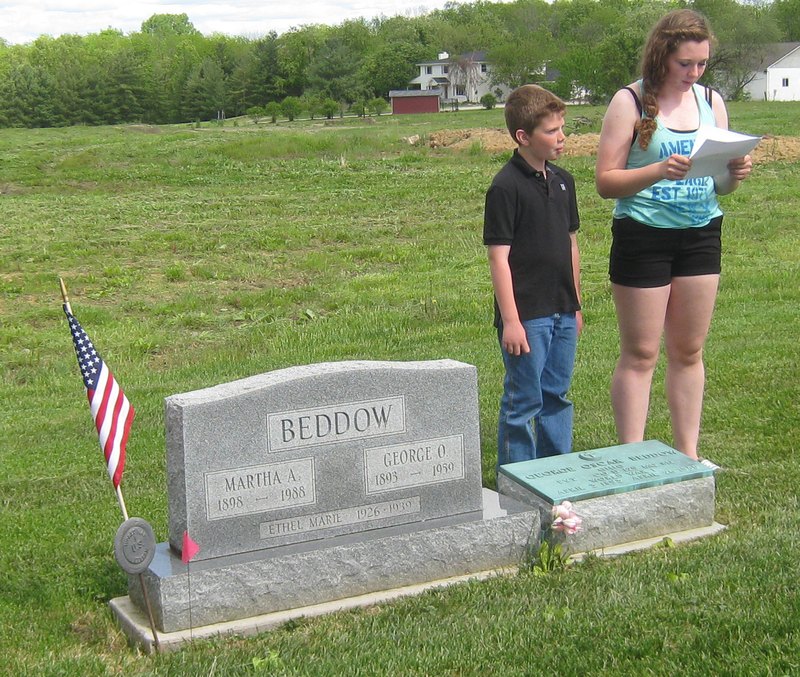 Beddow, Private George Oscar (b. 1893, d.1959) Enlisted in National Army on June 23, 1918 in Delaware, Ohio; Served in Company L 333rd Infantry and Machine Gun Company to October 25, 1918; American Expeditionary Forces September 2, 1918 to April 27, 1919; also served in Company D, 129 Machine Gun BN during World War I. 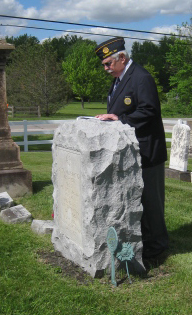 Buried in Berkshire Cemetery, Delaware County, Ohio. 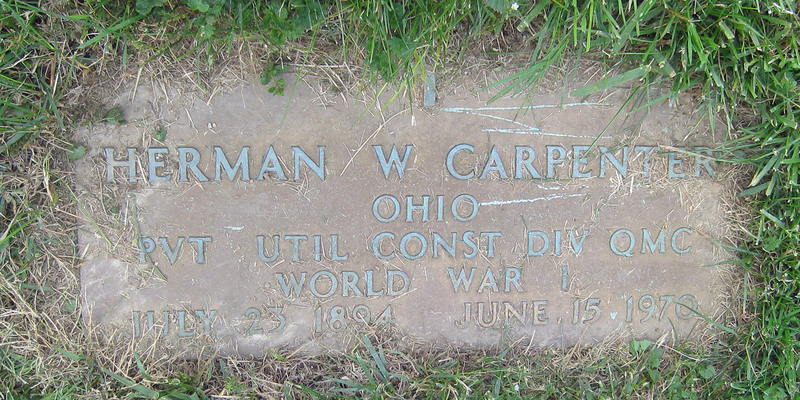 Carpenter, Private Herman W. (b. 7-23-1894. d. 6-15-1970) Utility Construction Div. QMC. 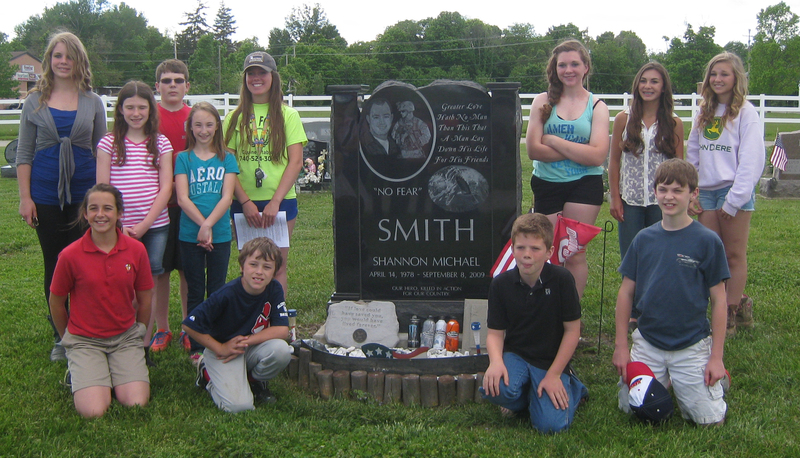 Buried in Berkshire Cemetery, Delaware County, Ohio. Finch, Private Robert Burns-1887-1950-Enlisted May 29, 1918’ Served in the 162nd Infantry 41st Division & Sunset Division; Headquarters Company in World War I, Discharged March 5, 1919; Has U. S. Military Headstone; Buried in Berkshire Cemetery; Listed on 1900, 1910,and 1930 Berkshire Township censuses; and 1940 Lancaster, Ohio census. Howard, Private Lewis R. (b. 1890, d. 1965) Enlisted in National Army on May 16, 1918 in Columbus, Ohio; Served in 15 Aero Construction Company AS to December 9, 1918; 10 Co 3 Training Battalion 168 Depot Brigade to Discharge; Private American Expeditionary Forces Aug. 8, 1918 to December 4, 1918 in World War I; Honorable Discharge. 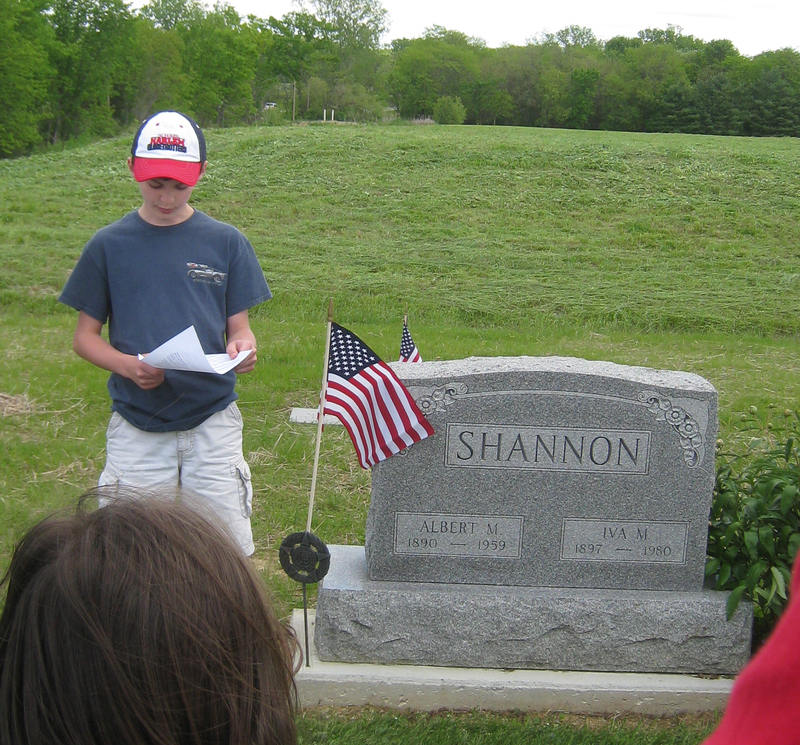 Shannon, Private Albert Monroe (b. 1890-1959- Born in Kingston Township; Enlisted June 23, 1918 at Delaware, Ohio in National Army; Served in Company F, 309 Ammunition Train during World War I; American Expeditionary Forces September 17, 1918 to January 3, 1919; Honorable Discharge February 14, 1919; Buried in Berkshire Cemetery. Wirick, Private George R., 1890-1956. 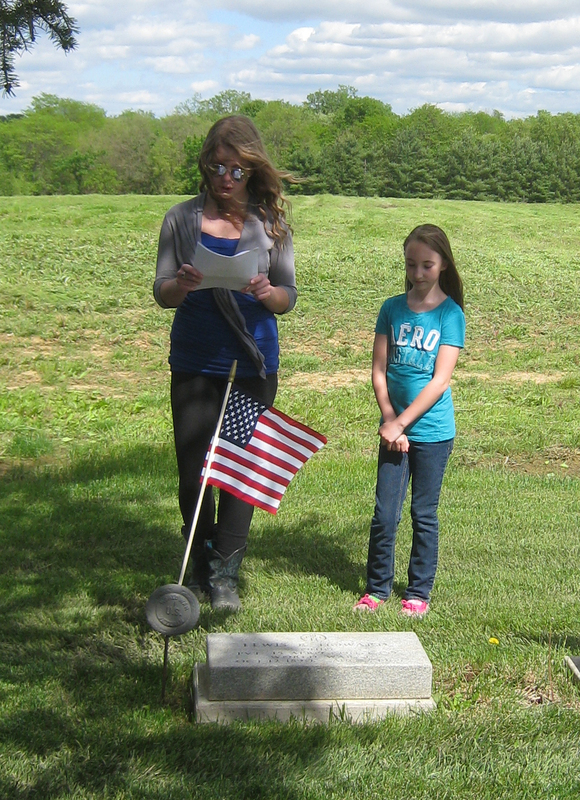 Served in U. S. Army, Company D, 126th Infantry, 32nd Division during World War I; Awarded Purple Heart.